We are audited to these respected standards every year and are proud to be recognised as a reliable supplier of access equipment. 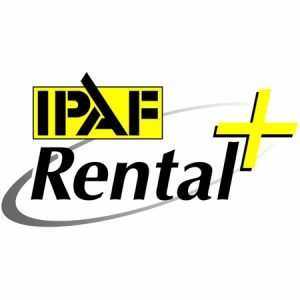 With GB Access Platform’s IPAF Rental+ accreditation, you get complete reassurance at every stage of the rental process. That the booking staff you speak to will be knowledgeable as well as friendly. A thorough understanding of our fleet, and armed with the ability to offer a free site survey, they make sure you get exactly what you need. Staff knowledge of safety legislation and equipment will help you operate safely and legally on site. Auditors regularly check our staff training and competency levels. We only use delivery drivers trained to demonstrator level. The quality of their handover familiarisation means you will get the most out of your machine right from the outset. 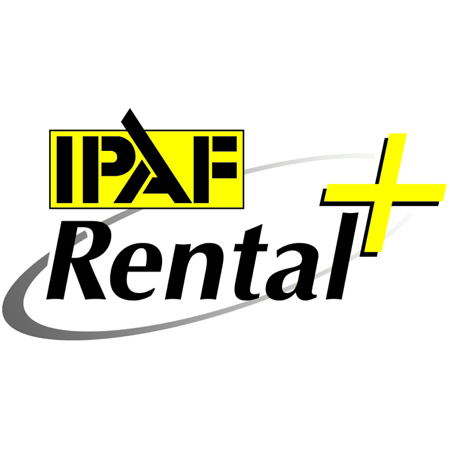 We can provide certified platform operators with machines. Your platform will be operated safely and productively. Expertly maintained equipment – from service and maintenance engineers to PDI and LOLER inspectors – are all qualified to the required levels.